We all know that the camera adds ten pounds - well, we can fix that - and a lot more! We can also correct a lot of other problems with photographs. We can remove someone from a photo, remove distracting objects from photos, clear up complexions , remove wrinkles, and make other improvements. Other adjustments can be made to your photos as well. 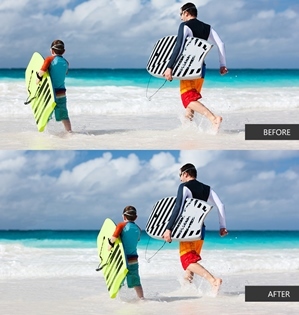 We can adjust the exposure and light levels to offset the effects of under- or over-exposed pictures. 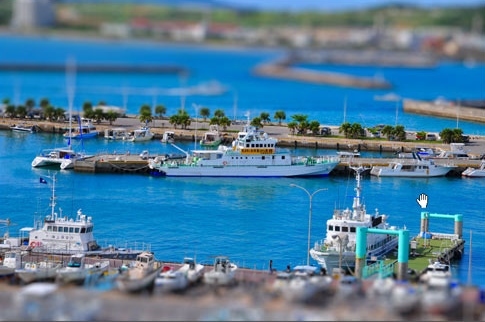 We can also correct tilt, and sharpen photos to some extent. 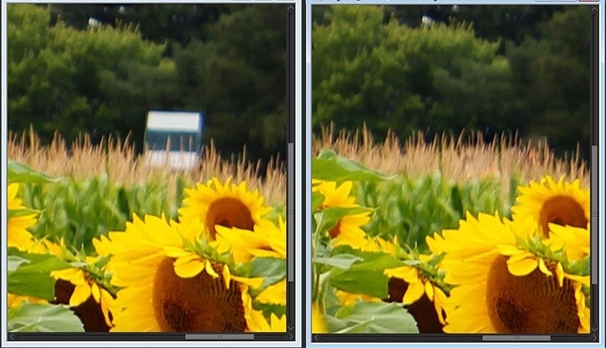 There are many ways that photos can be adjusted and improved - if you have any questions, please contact us. We can provide photograph retouching and editing services at the rate of $40/hr. Our policy is to work in 15 minute intervals ($10/session), and email you the results of the editing process (with a watermark) at each point. If you are satisfied with the results, we stop the process at that point and send you the final file once your invoice has been paid. If you want further work done on the photograph, then we will continue, with your approval. There's practically no limit to what can be done to edit or improve a photograph, so if you have a favorite picture that has just a few "flaws" (perhaps an in-law you just can't stand, or an ex-somebody), send it to us and we'll see how much we can improve it. Just fill out the Request Form and we'll send you the information you need to send your photographs to us for retouching. Our Guarantee: if you are not satisfied with the results of our work, then we will return your original photo, negative, or slide, and you will owe us nothing (of course, you will not receive the retouched photograph file). We can retouch and edit your photographs in most cases. If you are not satisfied with the results, you won't have to pay. You can trust Digital Conversions LLC to handle all yourphoto retouchingneeds.